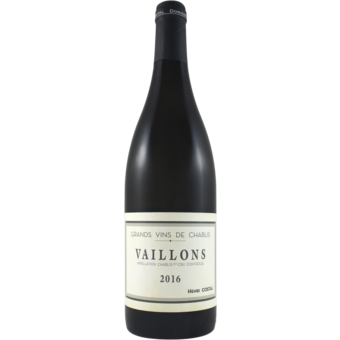 A stunning, hand-crafted premier cru Vaillons from thirty-year-old vines. 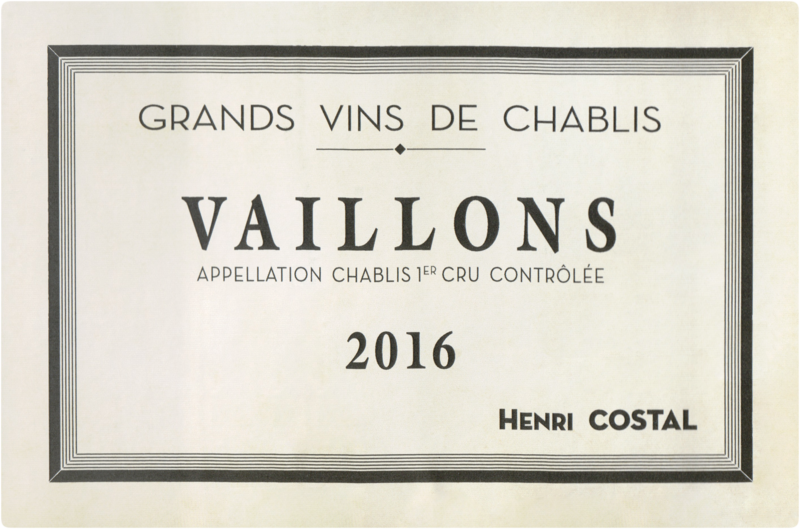 This is classic Chablis: precise, pure, and driven. Velvety citrus fruit gives way to textbook chalk, slate, and stone.